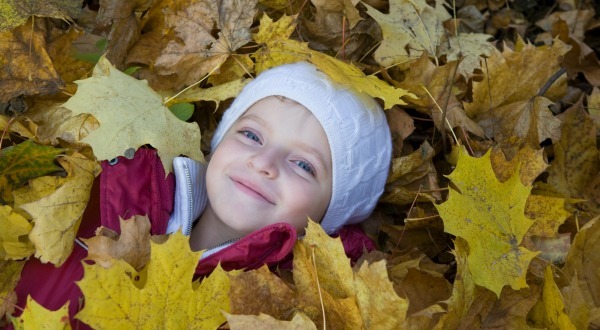 Keep writing assignments fresh and new by adding seasonal writing prompts to your writing curriculum. Writing prompts give students fun topics and ideas to run with, plus they are also a great cure for writers block! Fall has so many interesting topics to write about. 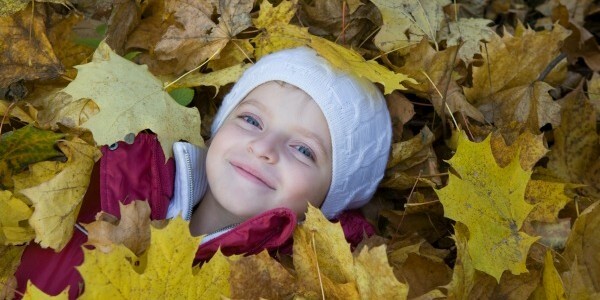 Students could write about the changing of the seasons and all the beauty of nature, or holidays like Halloween and Thanksgiving. They could write about trips to the apple orchard or the pumpkin patch. Their writing could be in a narrative style, a poem, or a how-to instructional piece. Allowing students to be creative with their topics and their style gives them ownership of their writing and makes it more enjoyable. 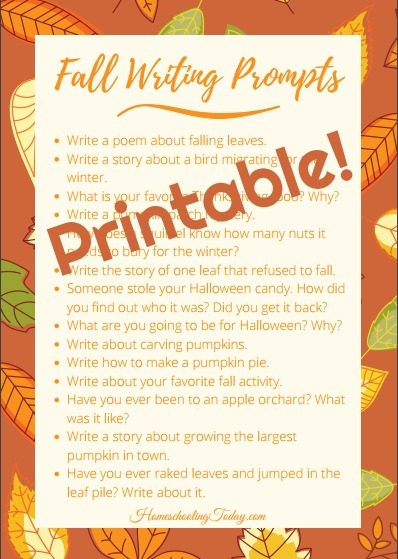 We’ve got lots more fall writing prompt ideas. You can download this list and print it off. Keep it in your student’s writing folder or on your bulletin board to keep it handy.